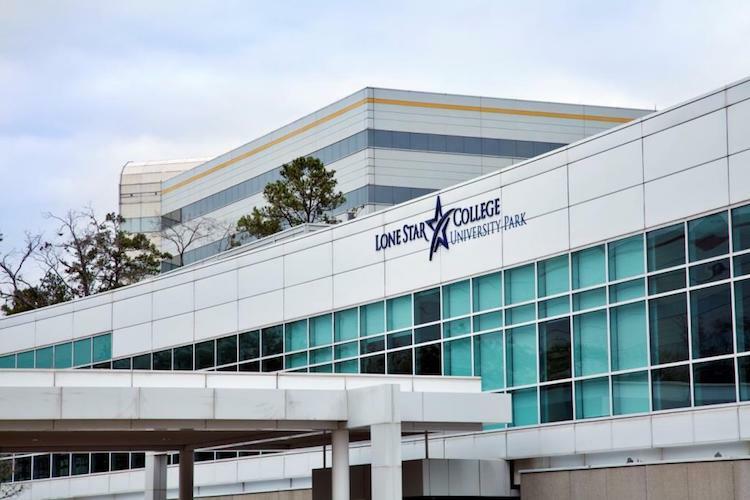 Lone Star College (LSC) is one of the most frequently searched colleges in America, according to a recent internet keyword search of United States colleges and universities. 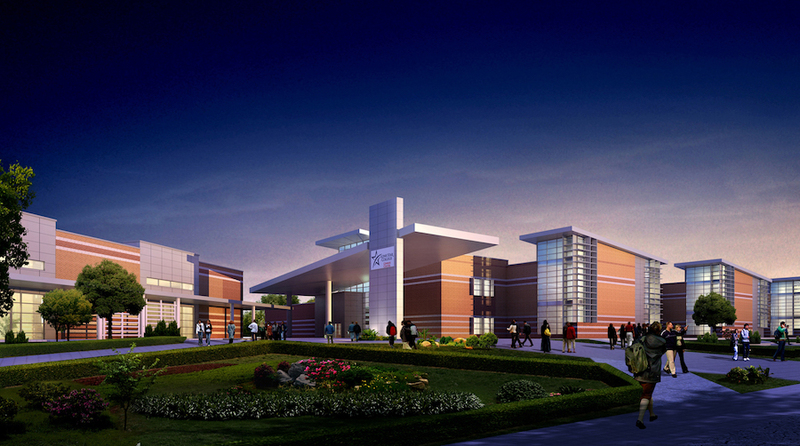 Lone Star is a public community college system with multiple campuses in the state of Texas. The school primarily serves the Greater Houston area. 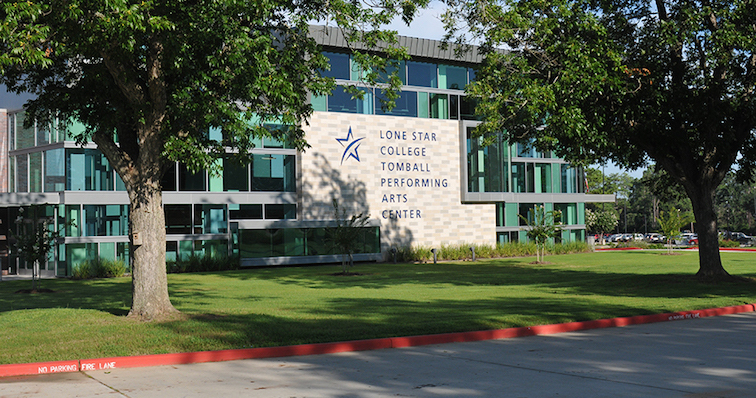 The Lone Star System features six college campuses and two university centers. The LSC System was established in 1973, and currently maintains an enrollment of more than 90,000 undergraduate students every year, in both credit and non credit courses. 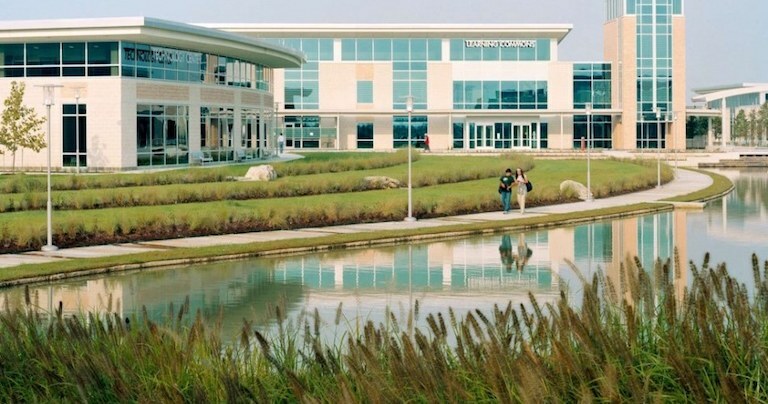 In terms of enrollment, Lone Star is one of the largest community college systems in the United States. Lone Star is accredited by the Southern Association of Colleges and Schools Commission on Colleges. Here are the answers to some of the most frequently asked questions about LSC. 1. Where is Lone Star College? 2. What types of degrees are offered at Lone Star College? Lone Star awards Associate of Arts degrees, Associate of Science degrees, and Associate of Applied Science degrees, as well as quite a few skilled trade and technical certificates. 3. What courses and programs are offered at Lone Star College? 4. Who should attend Lone Star College? 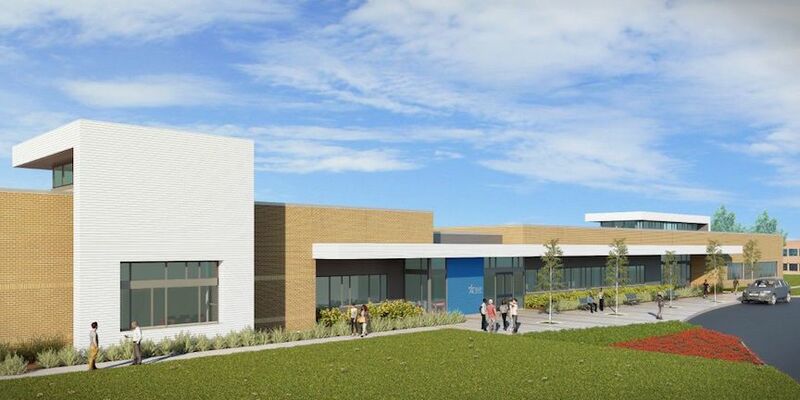 Lone Star is an appropriate choice for Texas residents of any age who want to save money on their college educations, especially those who live on the north side of the Greater Houston area. These people are probably no more than a 15-minute drive from a Lone Star campus. Lone Star also features numerous skilled trade certificate programs for people who want to join the workforce immediately after graduation. 5. Why attend Lone Star College? Lone Star has an open admissions policy. Lone Star tuition costs less than it does to attend a local university for the first two years of college. Lone Star offers transfer credits to many 4-year state universities. Lone Star has a broad range of academic and professional programs to choose from. Lone Star is easily accessible to Houston, one of America's largest cities. 6. How much does it cost to enroll at Lone Star College? According to the LSC website, the cost of tuition and fees per credit to enroll here decreases with a student's increased workload. Other fees may also apply. These may include application fees, registration fees, lab fees, materials fees, activities fees, or insurance fees, to name a few. Financial aid may be available in the form of scholarships, grants, loans, and work study programs, to help students pay for their educations at Lone Star. Roughly 40 percent of Lone Star students receive financial aid. 7. How long does it take to earn a degree from Lone Star College? For a full time student at Lone Star, it should take about two years to earn an Associate's degree. Skilled trade certificates can take up to one year, although many vocational certificates can be completed in less than one year. However, some students enrolled at Lone Star attend the school part time. For these students, the process of earning a degree will take as long as the student's schedule allows. Students at Lone Star can also earn Bachelors degrees and even Masters degrees, by way of Lone Star's partnership with local universities. Typically, it takes about four years to earn a Bachelors degree, and another two years to earn a Masters degree. 8. What are the Lone Star College campuses like? The Montgomery campus features tennis courts and a softball field, with many conveniences along College Park Drive to the south. Off campus housing is nearby. The Kingwood campus is situated on 273 landscaped, wooded acres. 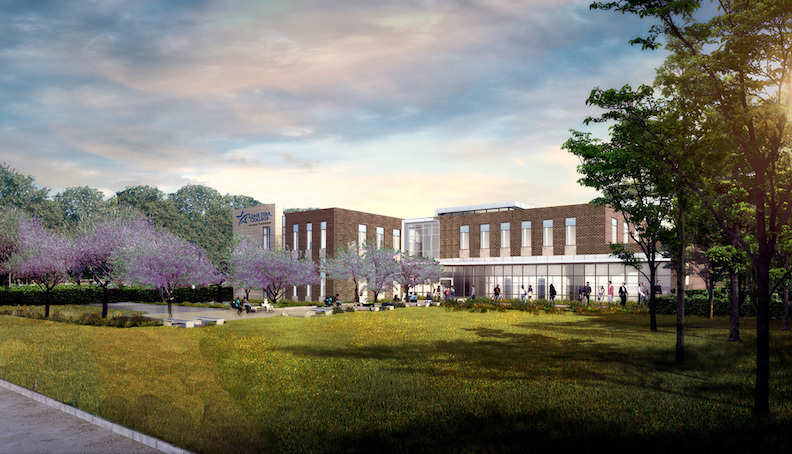 This location has a music building, a fitness center, a bookstore, and a 425-seat live theater, as well as classrooms and administration buildings. The North Harris campus features a college of fine arts and a large bookstore, among other points of interest. Nearby are numerous eateries and conveniences, as well as many corporations. The Tomball Center features the Tomball Library and a popular performing arts theater. Find all the conveniences and amenities you need along Tomball Parkway, just steps away from the Lone Star campus. The University Park campus of Lone Star is located just southeast of the University of Houston, with many restaurants and conveniences nearby. 9. What are the distance learning options at Lone Star College? Lone Star has many online courses available. Some courses are offered fully online, while others are a hybrid blend of distance learning and classroom instruction. Students can take individual courses, or they can earn entire degrees online. 10. What is the contact information for Lone Star College? You can reach the corporate campus of Lone Star in The Woodlands by calling 832-813-6500. To reach the CyFair campus, call 281-290-3200. To speak with someone at the Kingwood campus, call 281-312-1600. To reach the Montgomery / Conroe Center campus, call 936-273-7000. To contact the North Harris campus, call 281-618-5400. To reach the Tomball campus, call 281-351-3300. To reach the University Park campus, call 281-290-2600.